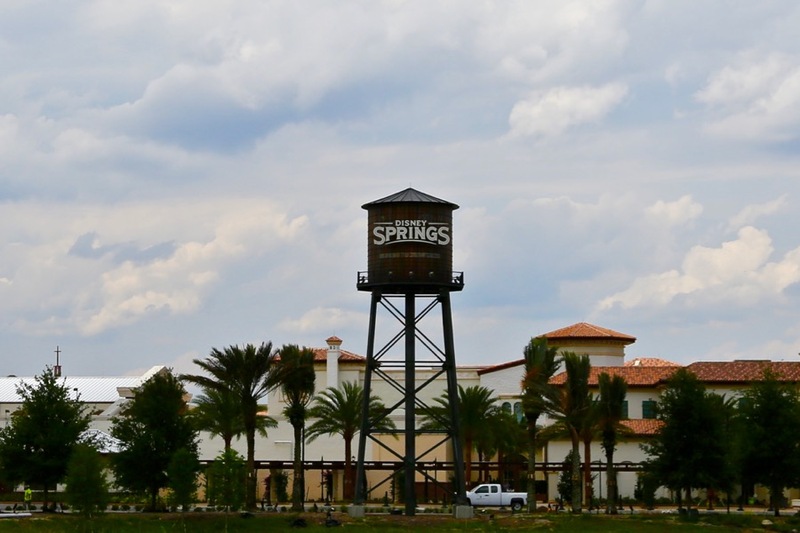 Meeting and convention attendees can now receive special discounts at participating Disney Springs locations when they’re visiting Walt Disney World Resort. This new program was created as a way for meeting and convention groups throughout Central Florida to take advantage of various discounts and benefits from a wide variety of Disney Springs locations. The offers include both food and beverage and retail locations and some even have a free gift with purchase. There is no cost to participate and no minimum purchase required (unless otherwise listed) to enjoy this program; attendees just need to present their meeting/conference credential (typically a name tag with both the guest and conference names printed on it) to any of the participating locations and mention the discount. The offers are only valid during dates of the conference.